The theme of the 2013 Bilateral Forum was “Job Creation Focussing on Youth Employment”, in support of the national priorities of South Africa. A Youth Empowerment Dialogue was also held on the margins of the forum. 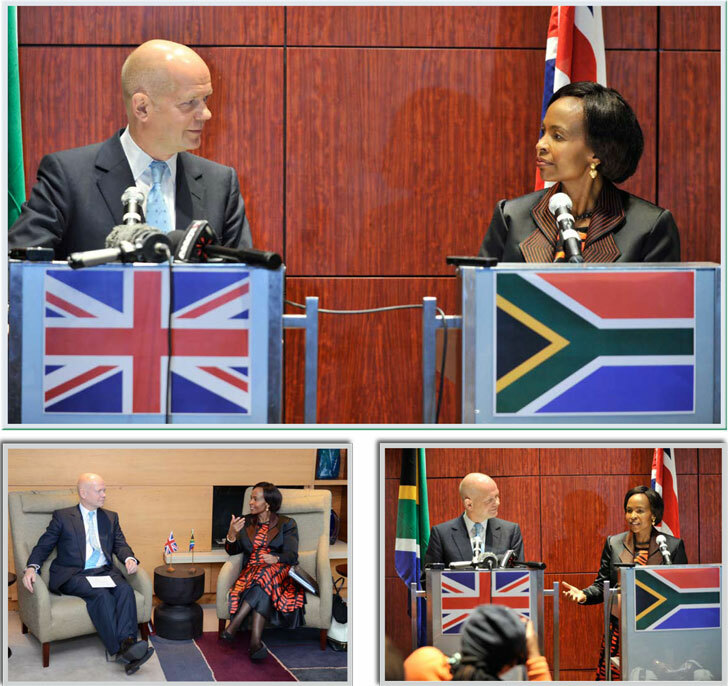 The Minister of International Relations and Cooperation, Maite Nkoana-Mashabane, and her counterpart from the United Kingdom (UK), William Hague, co-chaired the 10th Session of the SA-UK Bilateral Forum on 10 September 2013 in Cape Town. The forum is a structured mechanism through which cooperation between South Africa and the UK is coordinated. The forum was established in 1997 and is held every two years at foreign ministers’ level, alternating between South Africa and the UK. The last meeting of the forum was held in London in June 2011. During this forum, a Joint Strategy was adopted by both countries that encompassed a five-year programme of action covering the period 2011 to 2015. The strategy commits both countries to collaborating on a broad range of areas at national, regional and international level. The 2013 Bilateral Forum was a mid-term review of the strategy. The UK is an important trade and investment partner for South Africa. It is also a significant source of long-haul tourists from Europe with close to 440 000 British tourists visiting South Africa in 2012. It is a priority for South Africa to maintain the current level of economic relations and to continue attracting investment in niche areas. The South African Government remains committed to encouraging all parties involved in the current conflict in Syria to engage in a process of all-inclusive national dialogue, free of any form of violence, intimidation or outside interference, in order to satisfy the legitimate democratic aspirations of the Syrian people. 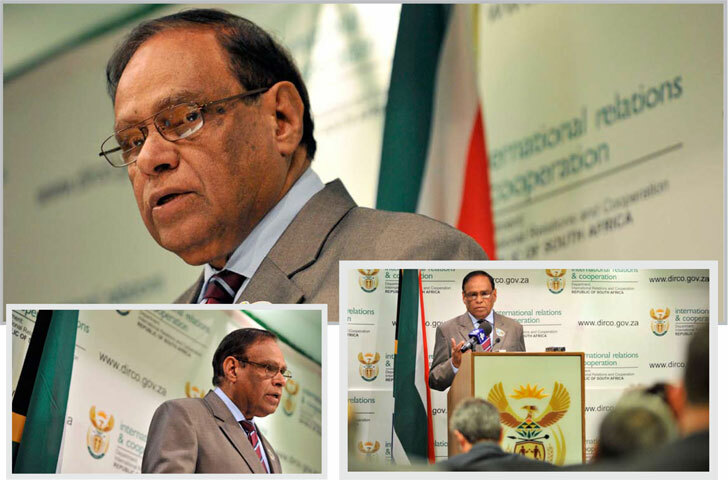 The Deputy Minister of International Relations and Cooperation, Ebrahim Ebrahim, recently briefed the media on international developments, including the situation in the Middle East. “The political situation in the Syrian Arab Republic remains our concern with the escalation of conflict that continues to draw international attention and interests following the recent chemical weapons attacks that resulted in the death and suffering of the innocent civilians in the district of Ghouta in eastern Damascus on 21 August 2013. The use of these weapons in Syria is of serious concern, which we condemn. No cause could ever justify the use of weapons of mass destruction. On Egypt, Deputy Minister Ebrahim said that the South African Government reiterated its call on all relevant parties to engage in inclusive political dialogue to return Egypt to a constitutional order through the holding of free, fair and all-inclusive elections. “We have also joined the call by the international community for the unconditional release of President Morsy and all other political prisoners held in detention. Furthermore, we also called on all parties to refrain from acts of violence, revenge and retribution. 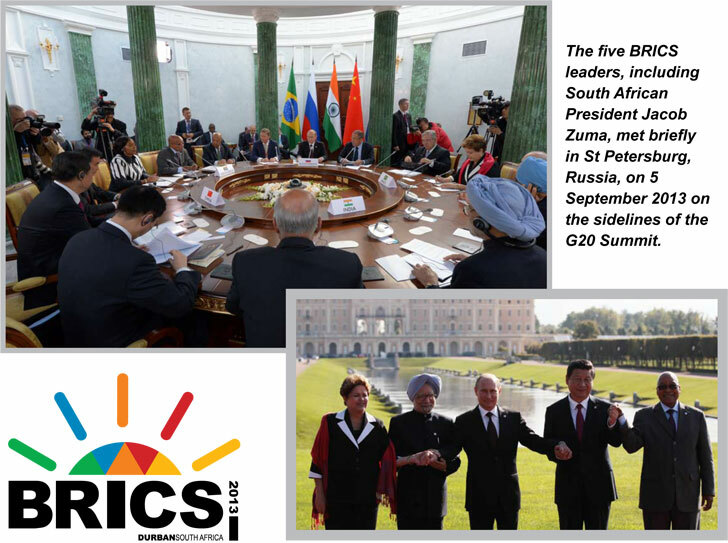 The leaders of the BRICS (Brazil, Russia, India, China and South Africa) group of influential emerging economies have agreed to create a US$100-billion pool of currency reserves to serve as a buffer against financial shocks. The South African Government as a caring country based on the principle of Ubuntu and in solidarity with the Congolese people who are in a situation of need, responded positively to the WFP’S appeal by contributing an amount of R3 million. 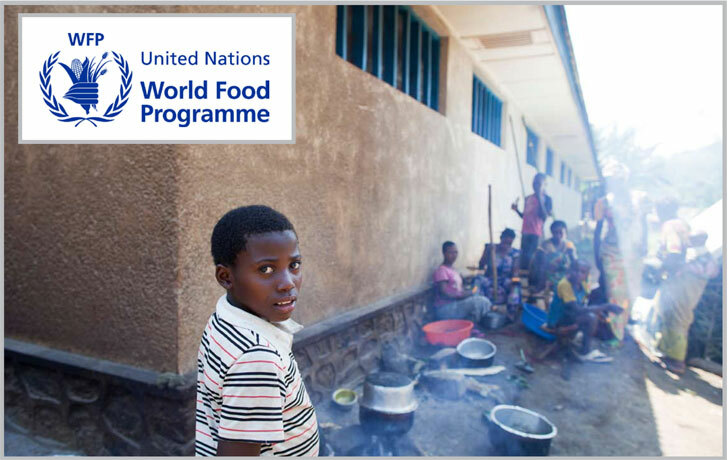 The World Food Programme (WFP) initiated a relief and recovery programme in the Democratic Republic of Congo (DRC) in view of the renewed political will to find a lasting solution in that country. It is against this backdrop that the WFP made an appeal to South Africa to consider making a financial contribution to its 30-month food assistance project in the DRC. The project is estimated to assist 4,2 million Congolese, including the internally displaced people, by providing life-saving food to reduce acute malnutrition, facilitating access to markets and education, increasing the resilience of severely food-insecure communities, particularly women and children. The ratification of the convention is in line with South Africa’s commitments to upholding human rights and humanitarian law when engaging in warfare. Cabinet recently approved that the Convention of Cluster Munitions be sent to Parliament for ratification. Cabinet supports the destruction of cluster munitions stocks in compliance with this convention. In November 2006, a United Nations (UN) conference could not reach agreement on how the adverse humanitarian impact of these weapons should be addressed. This led to a group of 46 countries, including South Africa, embarking on a process outside the UN, the so-called Oslo Process, to ban cluster munitions. South Africa, together with 93 other states, signed the convention in December 2008. On 1 August 2010, the convention entered into force. The convention bans the use, production, stockpiling and transfer of a certain category of cluster munitions. Ambassador Natama highlighted that the website was created because of the need to define a common vision for the continent. The African Union (AU) Agenda 2063 Website was officially launched on 3 September in Addis Ababa by Ambassador Jean-Baptiste Natama, Chief of Staff of the African Union Commission (AUC). The Chief of Staff said the website, http://agenda2063.au.int/,was part of the participatory and inclusive approach by the AUC to allow each and every African to contribute towards the definition of the agenda. He also revealed that, in preparing for the launch of Agenda 2063, several consultations had been held with different stakeholders such as civil society, gender, private sector and media. The final Agenda 2063 document will be considered by the AU policy organs in January 2014 and a final presentation is slated for June of the same year. Sixty-two South African companies from the top 10 sectors for export and investment showcased their products and projects at the 17th annual China International Fair for Investment and Trade (CIFIT) that took place from 8 to 11 September 2013. China has committed to encourage its enterprises to increase investment in South Africa’s manufacturing industry and promote the creation of value-adding activities in close proximity to the source of raw materials. 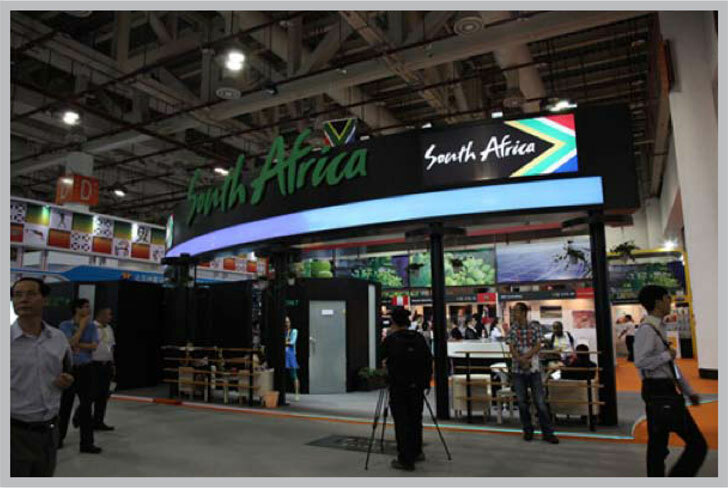 This was announced by the Minister of Trade and Industry, Dr Rob Davies, as he was speaking at the opening of the South African National Pavilion in Xiamen, China. The participating companies were from the sectors of agroprocessing, automotive components, mining engineering and equipment, chemicals, electro-technical, mining and beneficiation, renewable energy and infrastructure. China bestowed South Africa with the status of “Guest of Honour Country” at CIFIT, in celebration of 15 years of diplomatic relations between the two countries. With a weekly audience of 96 million people around the continent and a network of 150 reporters and producers in 46 countries, the BBC is uniquely positioned to tell the African story. British public broadcaster BBC is opening a new Pan-Africa Business Unit in Johannesburg this month, Peter Horrocks, the director of BBC Global News, announced at the Highway Africa Conference in Grahamstown. The unit will contribute business news from Africa to a wide range of BBC outlets, including the broadcaster's World Service Radio and BBC World News' daily World Business Report. It will be the first forestry congress held on African soil since its inception in 1926 in Rome. 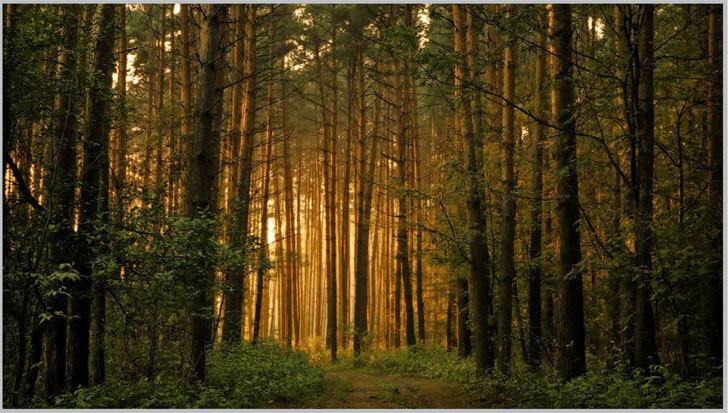 In 2015, eThekwini District Municipality will host the XIV World Forestry Congress. South Africa was awarded the right to host this congress in 2010. The right was granted by the Food and Agriculture Organisation. The benefits of this congress for the country are numerous. It is expected that more than 7 000 participants, including scientists, policy-makers, community-based organisations, non-governmental organisations, civil-society organisations and government officials from around the globe will attend this event to discuss issues affecting forests. He went a perfect 4-0 in four days of play, defeating Andrew Lapthorne, Taylor and Wagner twice. 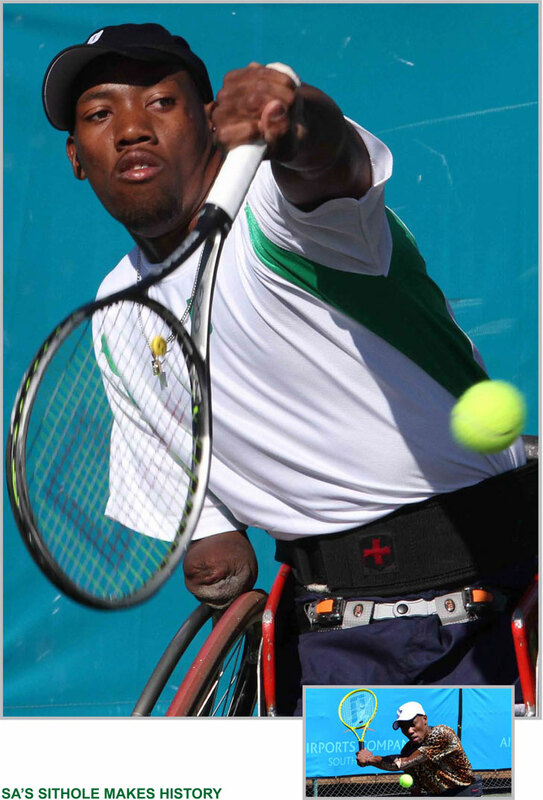 South Africa's Lucas Sithole has won the wheelchair quad singles title at the US Open tennis tournament, becoming the first man from Africa to win a singles US Open title of any kind.